and MOONEYES participated in the past!! Here you will find galleries from the past. This is our Event Archives covering Mooneyes events going back over a decade. You can also see special reports and galleries (directly below) which features staff trip reports to events all over. Check this year's event page from here. At this page, photo and report of the events is posted which held by MOONEYES and participated in throughout the world. You can see the photo and report of the events held by MOONEYES and MOONEYES participated in the past!! 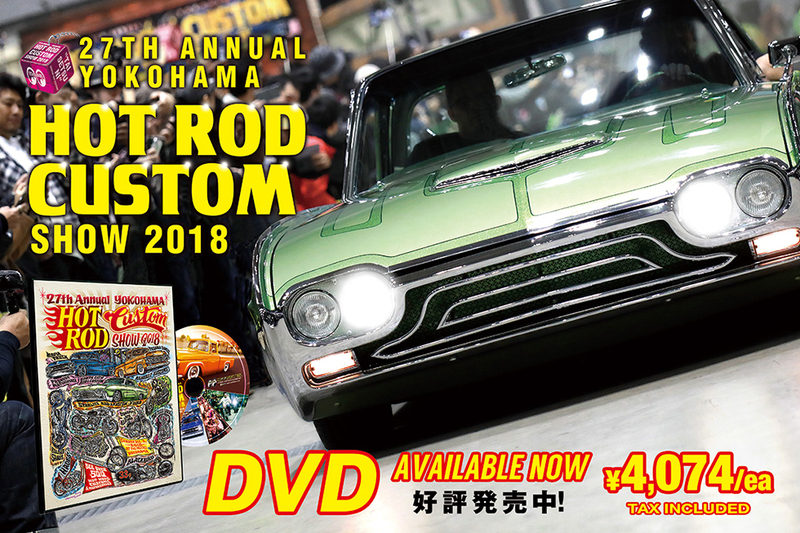 MOONEYES TRIP REPORTS & SPECIAL GALLERIES, At this page, photo and report of the events is posted which held by MOONEYES and participated in throughout the world.